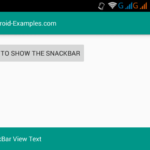 How to create animated toolbar with CoordinatorLayout, DrawerLayout, AppBarLayout, CollapsingToolbarLayout, and NestedScrollView widget. 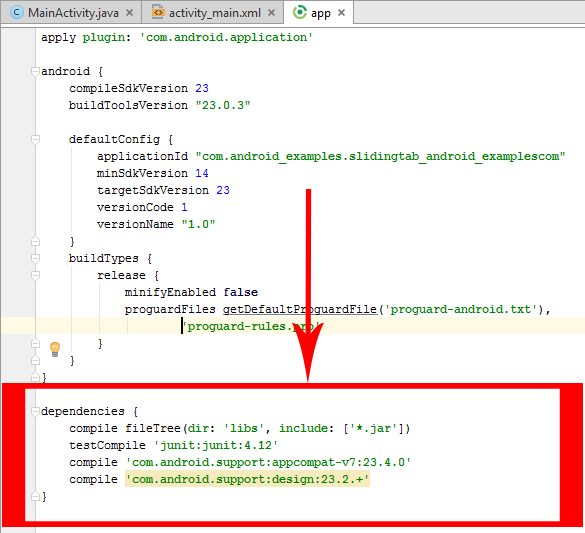 Collapsing toolbar is the higher version of normal toolbar widget used with CollapsingToolbarLayout widget. 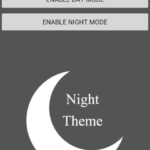 This widget gives us the facility to create an amazing toolbar animation feature called as expanding and collapsing toolbar on screen dragging. 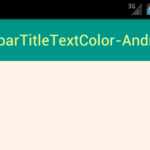 This feature will automatically increase the toolbar size which we have defined into AppBarLayout widget. 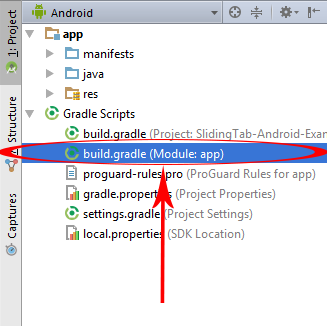 So here is the complete step by step tutorial for Android Material design Collapsing Expanding Toolbar example tutorial. 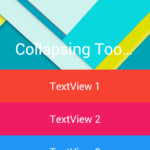 Android Material design Collapsing Expanding Toolbar example tutorial. 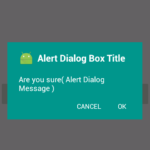 Click here to download Android Material design Collapsing Expanding Toolbar example tutorial project with source code.